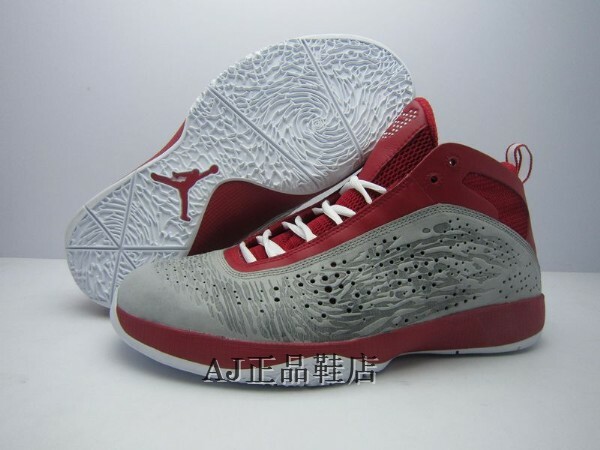 After initially seeing the shoe last week, here's a brand new look at the upcoming Red/Grey Air Jordan 2011. 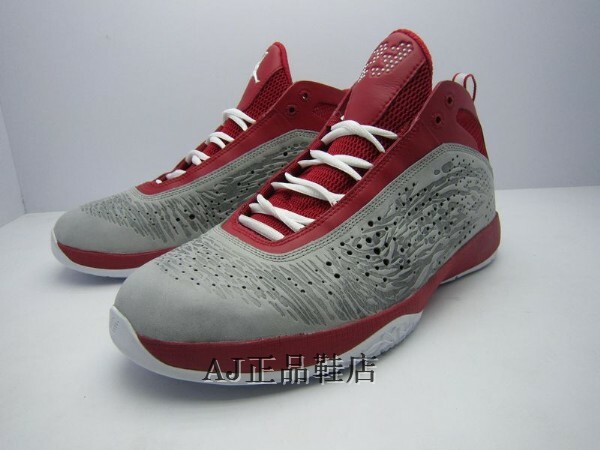 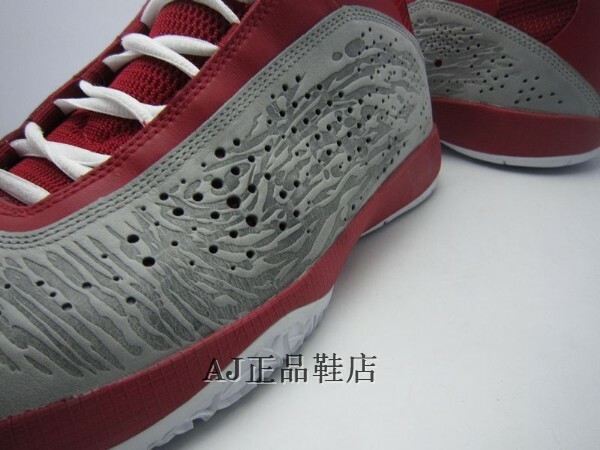 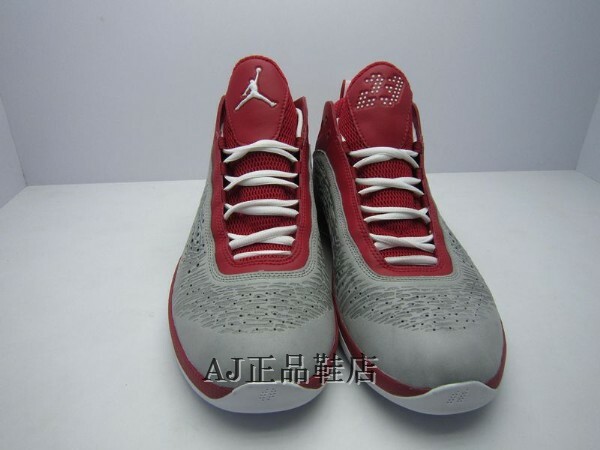 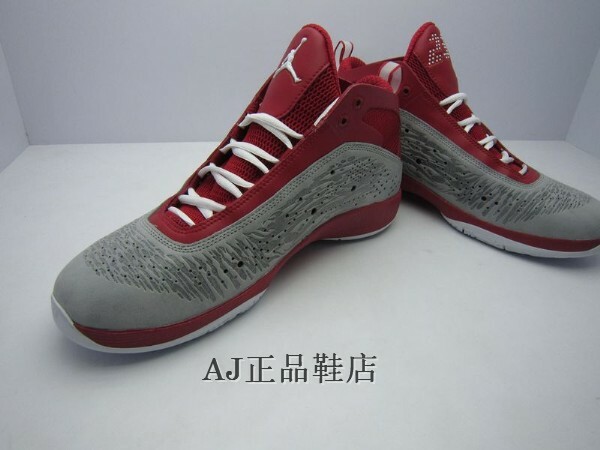 After initially seeing the shoe last Thursday, here's a brand new look at the upcoming Red/Grey Air Jordan 2011. 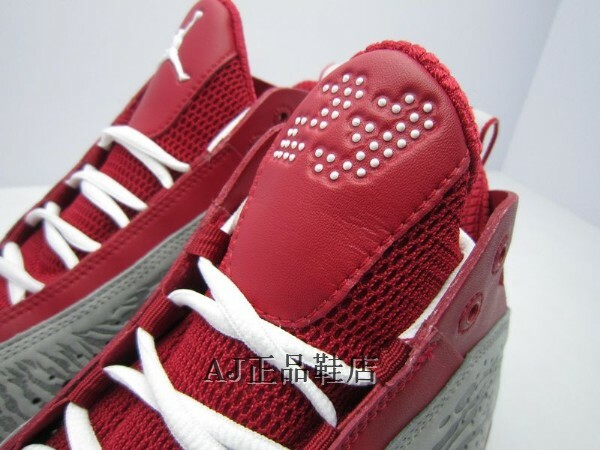 Full-grain red and hand-crafted grey leather work together on the upper, while tonal red mesh fills in the ankle cut-outs and tongue. 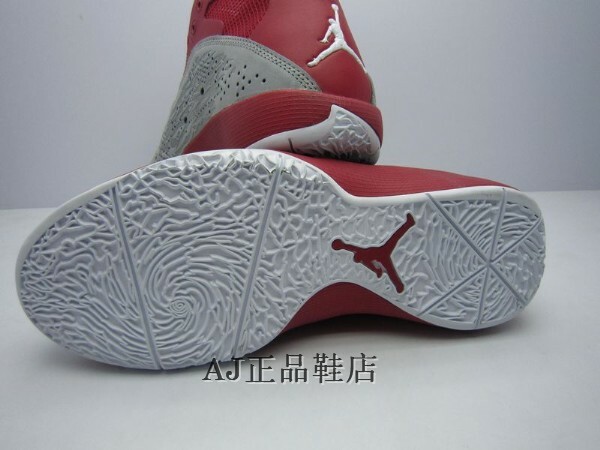 White appears on the laces, tongue and heel branding and the outsole to finish off the look. 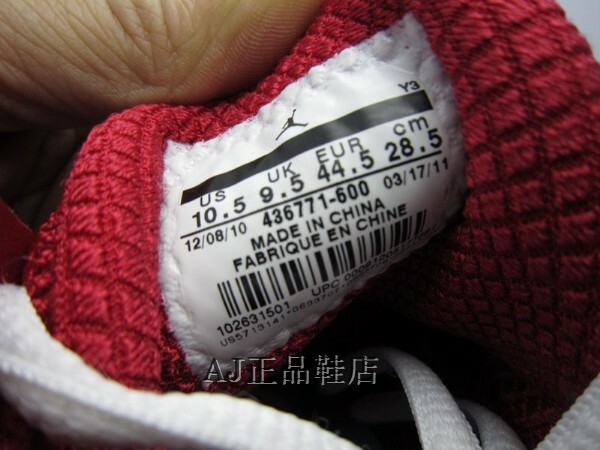 We're still unaware of release specifics, but we'll keep you updated here at Sole Collector.